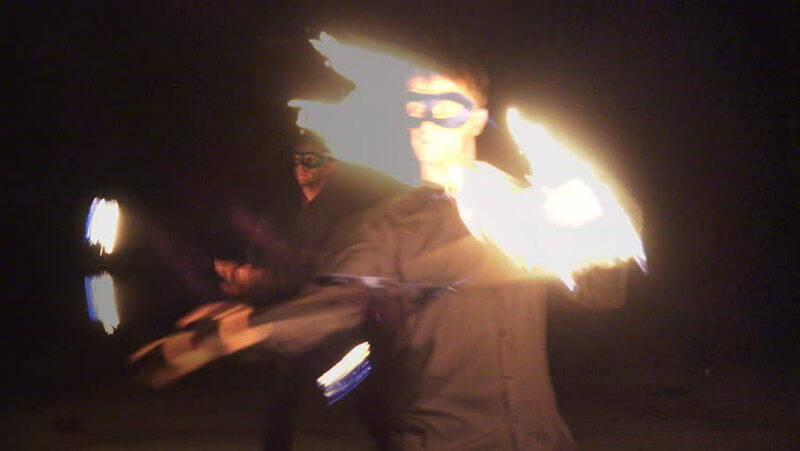 hd00:17Young blond male spins two burning pois around face. Slow motion shot. Close-up shot. hd00:15A couple fire dance number 2. Germany 2014.
hd00:30NEPAL - CIRCA MAY, 2011: Man performs in fire show. hd00:15happy girl in river shows hands with heart shape at sunset, on background of river. beautiful girl bathing in lake on summer evening in rays of warm sun.